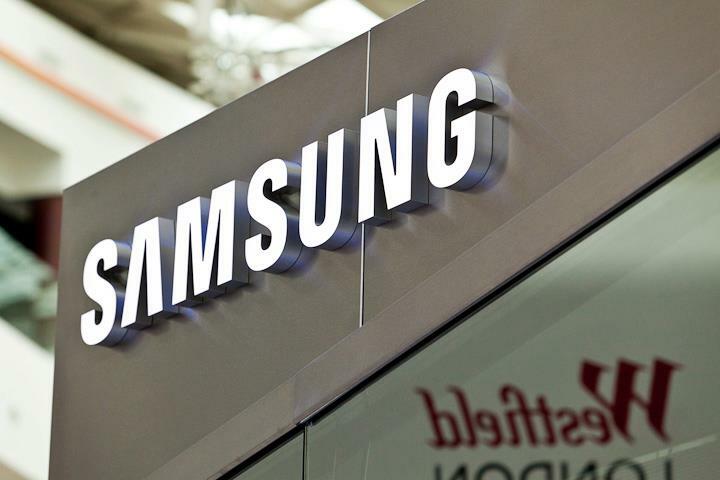 The figures for Samsung are in and the Korean technology giant reported impressive second quarter profits of $5.9 billion (6.72 trillion Korean won), a record for the company. The bumper figure represents a 79 percent increase on its performance one year previous, and total revenue rose 21 percent to reach $41.7 billion (47.60 trillion won). Samsung ranks top on mobile industry device shipments, and its no surprise that its mobile business led the charge, accounting for $17.89 billion (20.52 trillion won) in revenue. That’s up 75 percent year-on-year and testament to the early success of its latest device — the Samsung Galaxy S3, which sold 10 million units in under 2 months — and its other portfolio of Android-powered phones. The company didn’t break out exactly how many devices that it shipped between April and June, but analyst firm Strategy Analytics estimates that the Korean company sold 50.5 million units during the period. That sales estimate is almost double that of its Cupertino-based rival, which sold 26 million iPhones and 17 million iPads in its last quarter. Samsung was said to have sold 44 million devices in the first quarter of 2012, during which time Apple sold 35 million iPhones, boosted by the aftereffect of the launch of the iPhone 4S.